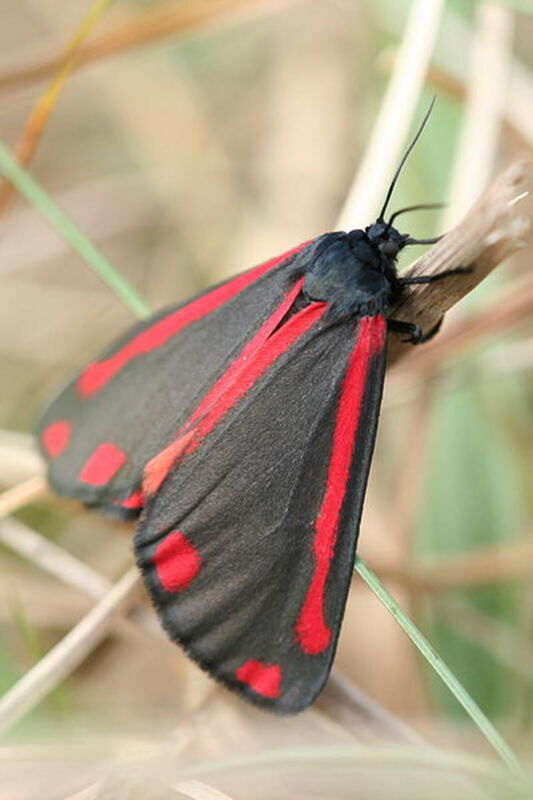 Tenerife in the Canary Islands has many fascinating species of butterfly and moth. 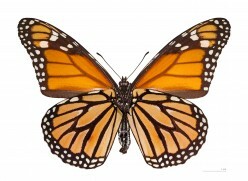 The Monarch Butterfly is one of these. 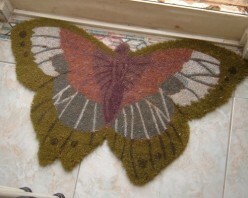 How To Butterfly Project For Children. Saving The Monarchs. 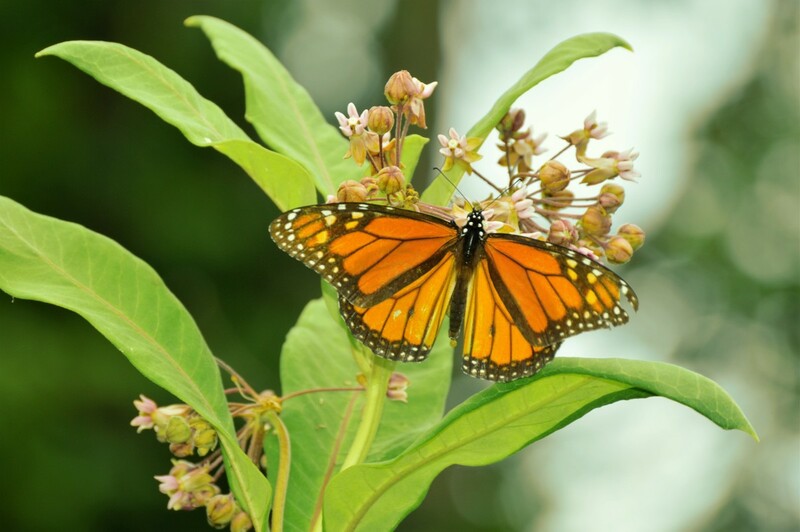 How To Help Children To Save The Monarchs. 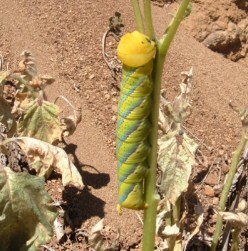 Photos included from egg to butterfly. 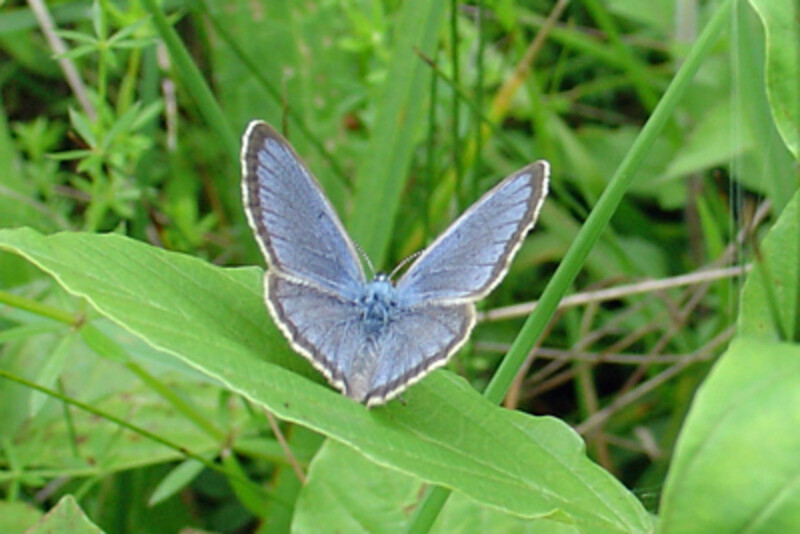 Wildlife gardening can be made specific because you can plant your garden with butterflies in mind, for example. 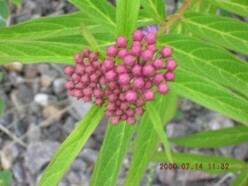 In Tenerife it is easy to help attract the Monarch butterfly. 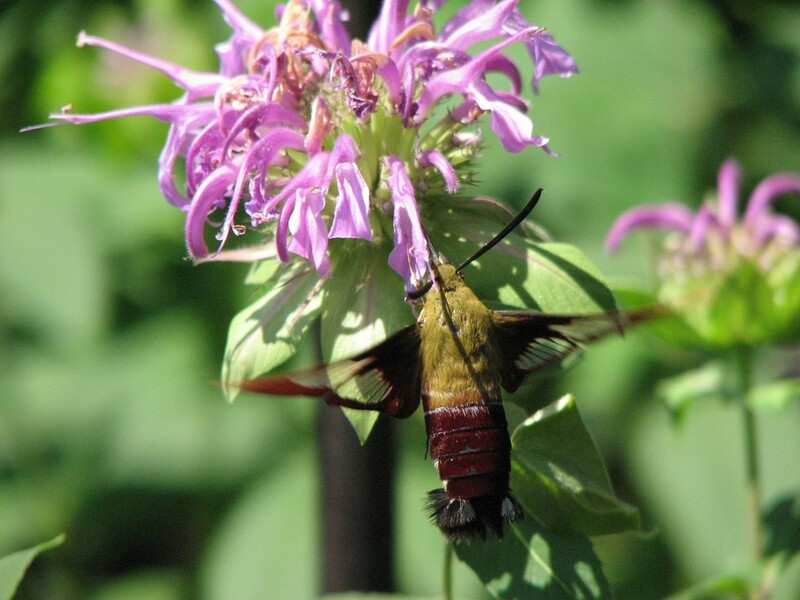 Most moths fly at night, but the hummingbird moth is often out during the day. 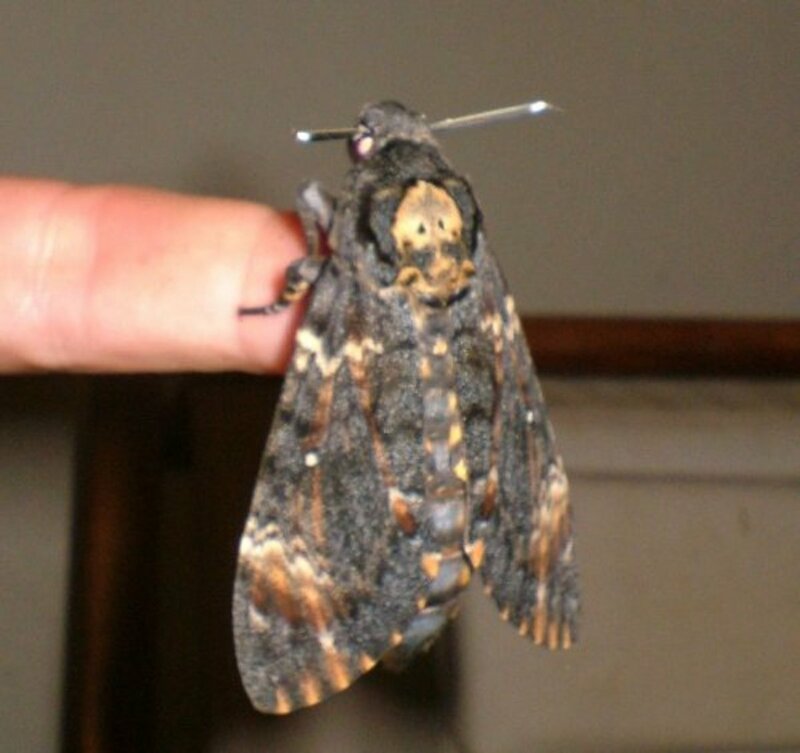 Here you will find photos and information about this unusual moth as well as links to guides for adults and kids.